Quick setup with Bluetooth® phones. Stable, comfortable fit for either ear. Single button for power and call controls. Backed by global service and support. 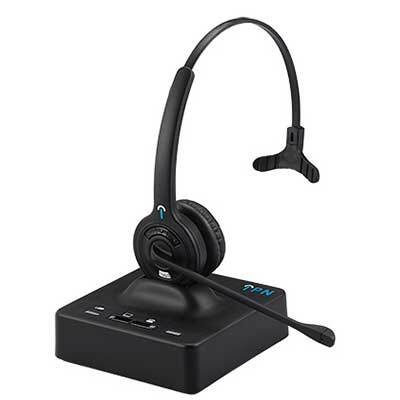 The Plantronics® ML15 Bluetooth® headset is easy to set up and control with single-button simplicity. It’s designed to comfortably fit either ear and delivers reliable sound so you can go hands-free, enjoying mobile calls without holding your phone or untangling earbuds. Dependable quality and construction makes it ideal for everyday use. RK Communications supply the Plantronics ML15 Bluetooth headset to suit mobile phones.